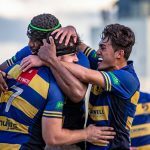 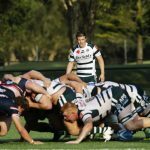 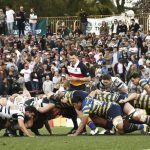 The NSW Country Cockatoos Colts squad has also been announced following last weekend’s NSW Country Championships. 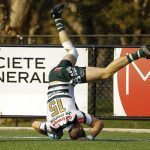 Newcastle Hunter and Central West have dominated the 30-man squad, taking 24 spots between them. 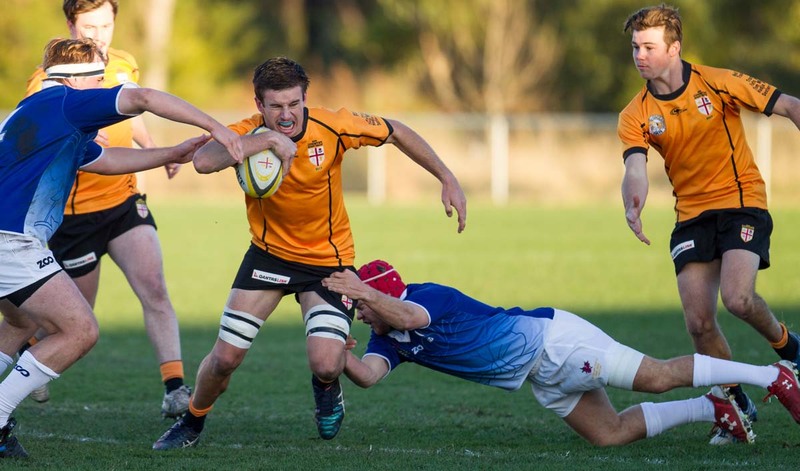 Newcastle Hunter proved far too good for an injury riddled Central West side in the final on Sunday in Warren.